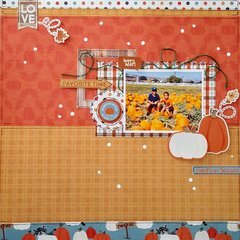 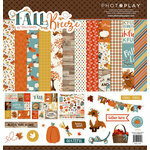 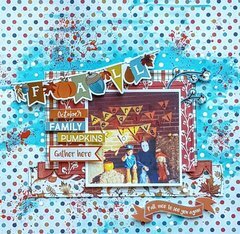 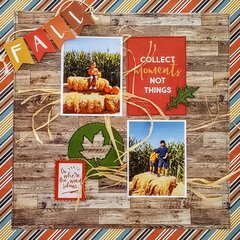 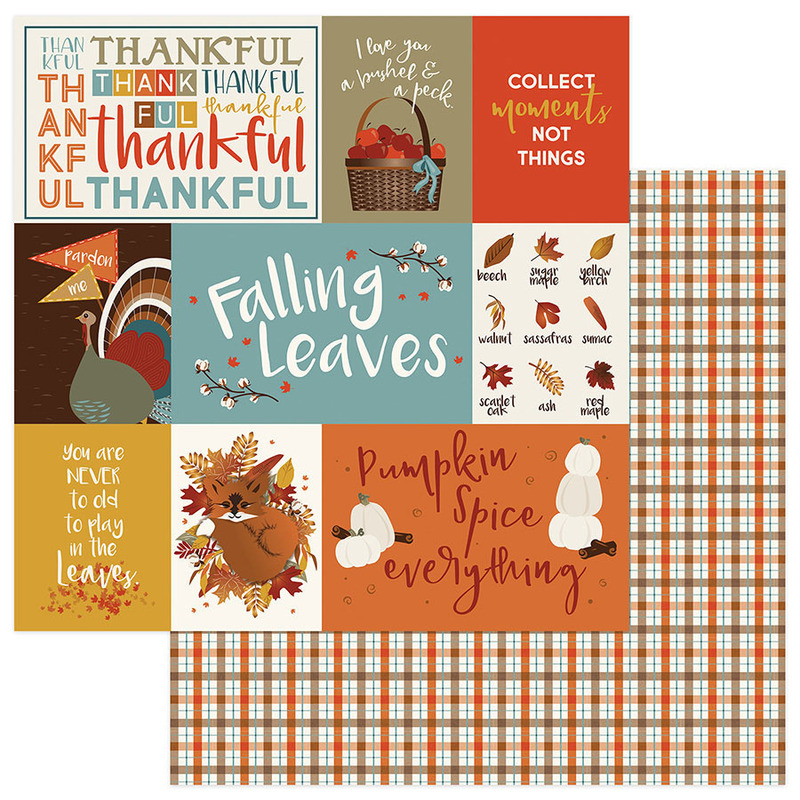 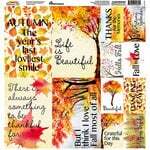 Create a fun fall themed pocket style page with the Thankful Double Sided Paper from the Fall Breeze Collection by Photo Play Paper. 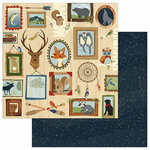 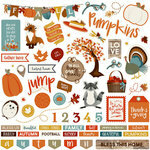 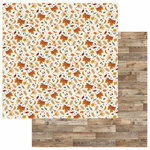 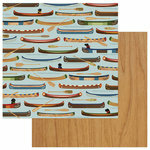 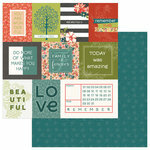 The package includes one 12" x 12" sheet of paper featuring fall cut outs on one side and a plaid pattern on the other. 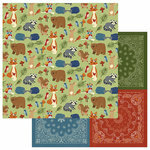 Designed by Traci Smith and made in the USA.